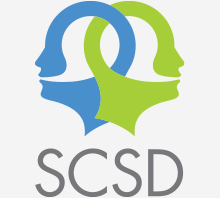 A McGill appointment as a (nil salaried) Affiliate Member of the SCSD is meant to recognize individuals who are making a significant contribution to the educational mission of the SCSD, by serving as Clinical Educators, engaging in classroom teaching, or through other collaborative projects with the School. These individuals are considered Affiliate Faculty Members in the Faculty of Medicine and are valued members of our SCSD community. Learn how to become an Affiliate Member here.